The new creation is in Christ. It is not in you, and not in me, and never will be. All that it will mean in time, and in eternity will be through our spiritual union with Christ. All God's fullness is in Christ. We shall receive all that fullness, and enjoy it in a practical out-working. But this, while we are yet here in time, will ever be by faith's union. In eternity, where the reception of that fullness will be unhindered, the work of faith, though not its fruit, will have passed. 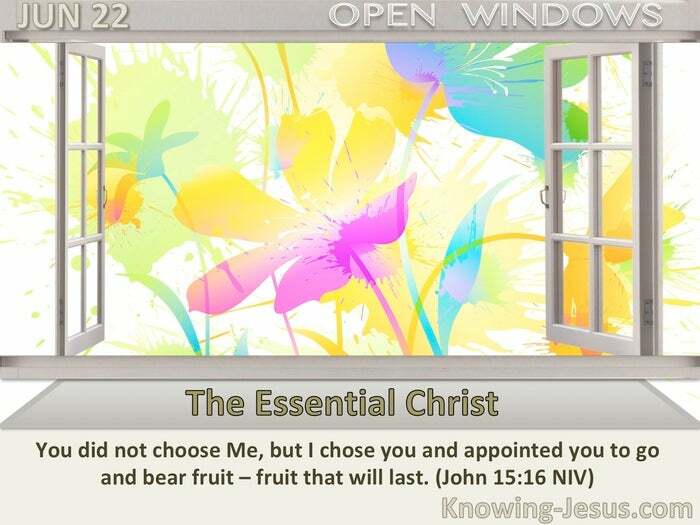 But we shall never be absorbed in Christ in the sense that we become so many Christs. It will still be Himself as distinct Who is to be glorified. We shall never be glorifying ourselves, neither shall we be glorified by others as though we were Christ. Christ is not some great widespread essence, which is going to become the constitution of a great multitude, so that that multitude becomes a Christ in essence. It will ever be true that Christ remains apart in His Person, though manifested in His glory and in His excellence in the saints, and we shall still, therefore, be worshiping Him as objective and distinct in His own Person from ourselves. Perhaps that hardly needs saying. 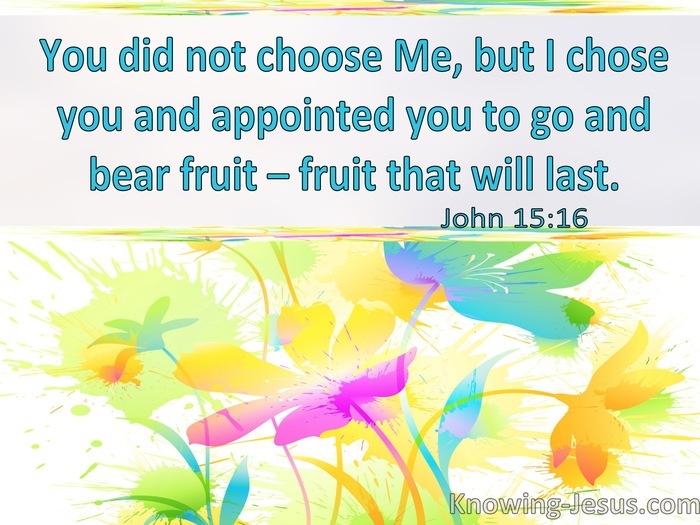 But it is very important that we should recognize that forever God has bound up everything with His Son, and that nothing will ever be had or enjoyed apart from Christ, while for this present life - that is only by faith in the Lord Jesus. The object of this present emphasis is to seek, as the Lord will enable, that there shall be an emancipation from ourselves; for that occupation, that consideration, is always taking from His glory. Let us ask the Lord to cut us really free from ourselves by an unveiling and presentation of His Son to us, as the sum total of all that ever God desires and wills.